monthly data along with unlimited voice calling and 100 free SMS per day. BSNL is yet to make the details of the plan public and subscribers will have to call the customer care to activate the plan in their region. BSNL plan doesn’t offer the flexibility to carry forward unused data to the next month. Another major difference is the fact that while Reliance Jio is offering 4G VoLTE connectivity, BSNL is still on 3G. 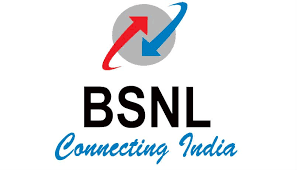 BSNL has recently launched a new plan for its prepaid customers. Called the Data Tsunami offer, this plan comes with a validity of 26 days at a cost of Rs 98. In terms of offers, 39GB of total data with a daily cap of 1.5GB per day. Note that this new data plan only offers benefits and does not include any voice or SMS offers.